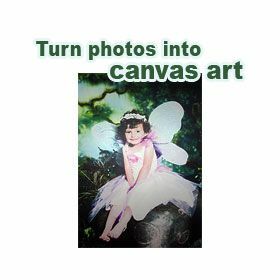 Transform your favorite photos into works of art on canvas. By using archival quality inks, your print will last 100 years or more. Pricing is for the canvas print only. Simply bring the print to your local framer or arts and craft store to determine the best framing option. There are numerous options and it's best to see these styles in person. 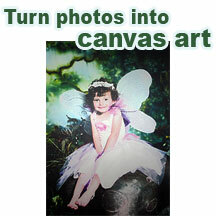 All prints include a 3 inch border for mounting unless otherwise specified. Purchase the size you want above.